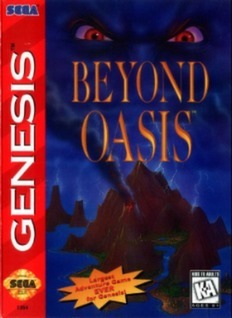 Beyond Oasis (Sega Genesis) NEW SEALED MINT GOLD VGA 90! SUPER RARE! Beyond Oasis, Sega Genesis, Video Game Accessories:Sega Of America, Inc.